Valentine’s Day is such a precious day for elementary students. Even the toughest of kids show appreciation and excitement on this day. There is nothing sweeter than watching students open their cards and small treats from one another and show gratitude. BUT the timing of this holiday is not the best for educators. Mid-February is a hectic time for upper elementary teachers. Test prep and ensuring all the content that will be on standardized tests is covered makes for not a lot of time to celebrate a holiday. I don’t have a big over the top Valentine’s Day party, but instead opt for content driven holiday rotations. 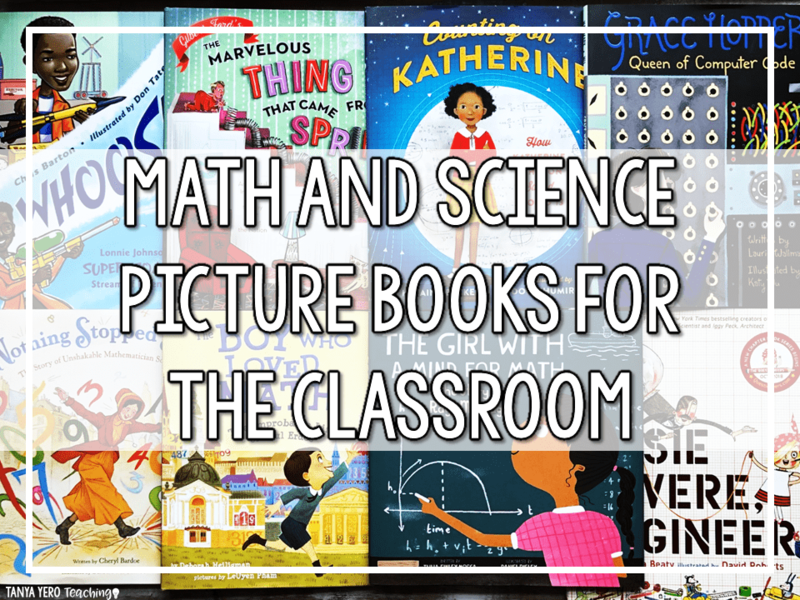 The activities below cover curriculum, while bringing excitement to your students! 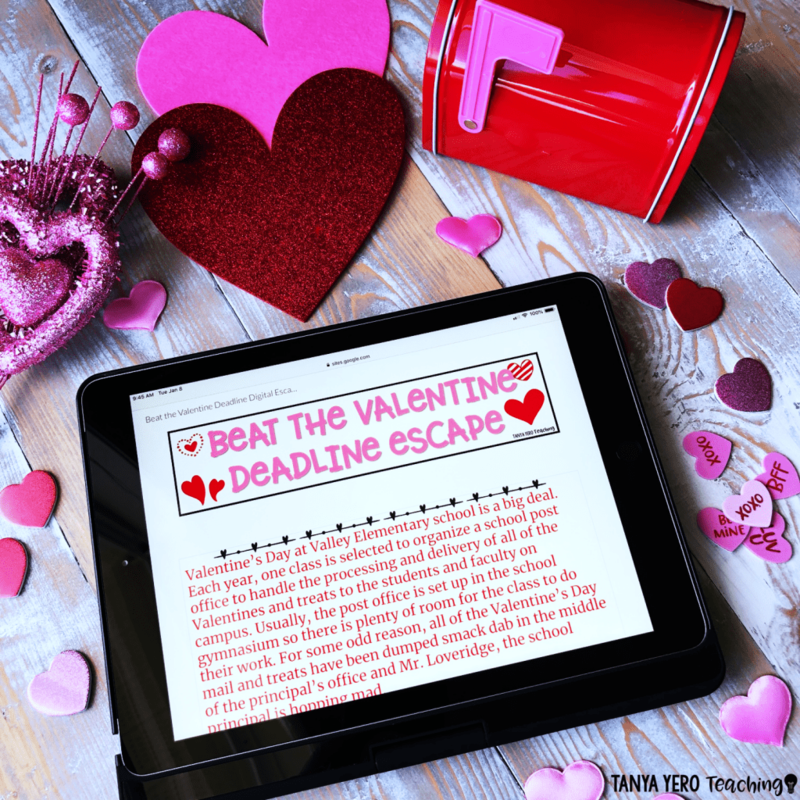 These close reading passages are perfectly themed for the month of February. 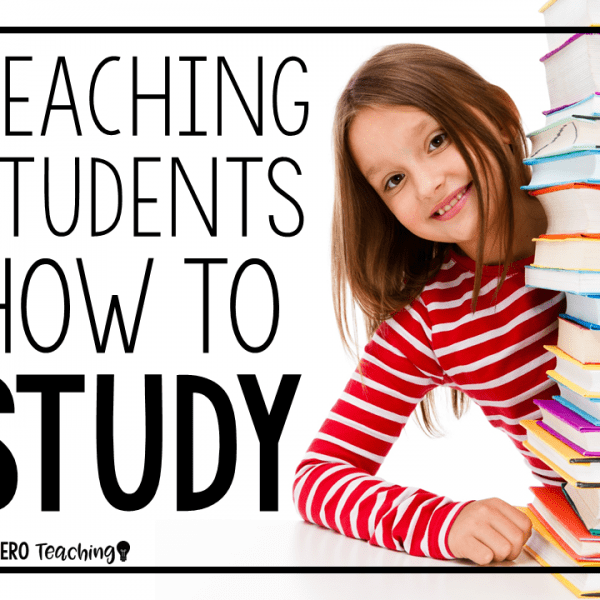 The passages include excellent text dependent questions. There are also language arts and writing activities that go with the passages, so you have lots to choose from! 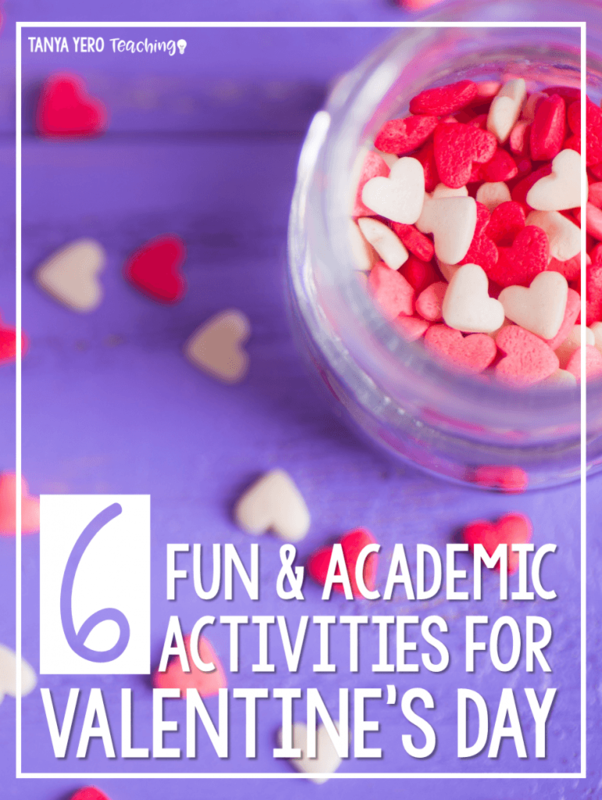 I use several of the activities during my annual Valentine’s Day rotations that I do instead of a party. It is a fun way to celebrate the day but still review curriculum. I incorporate STEM in my classroom regularly. 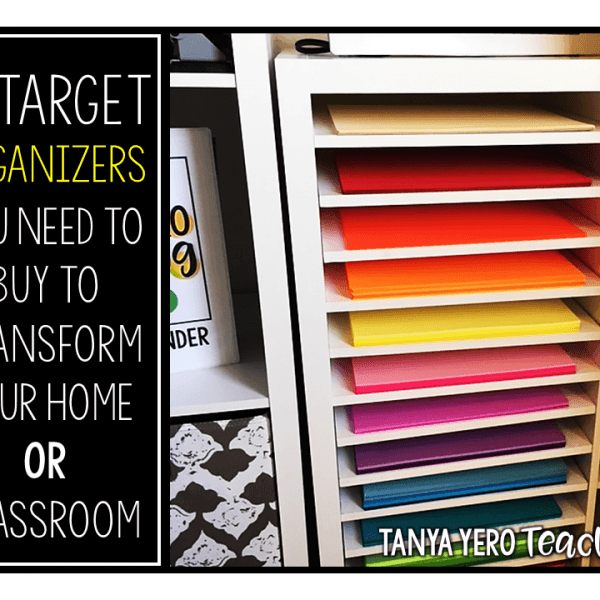 You can target so much curriculum in one activity. Plus STEM promotes team building and problem solving skills. 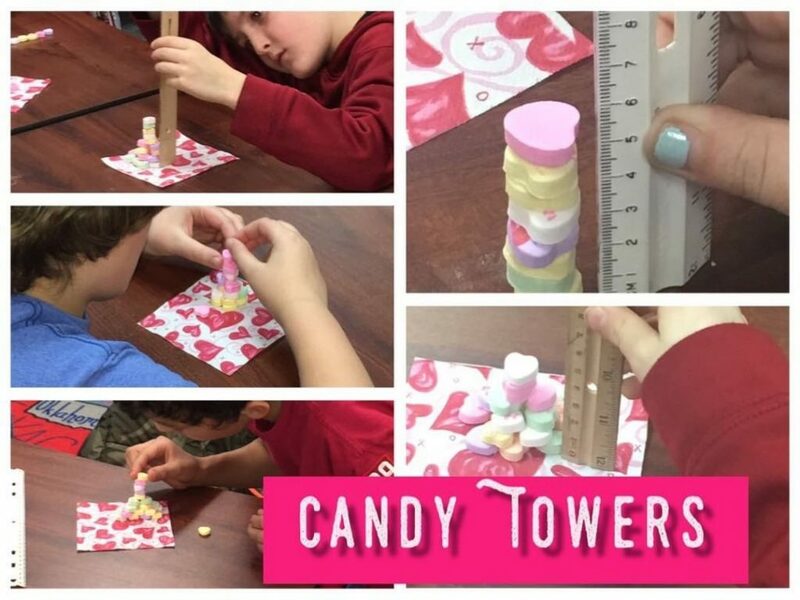 This STEM challenge has students create the tallest tower possible using candy conversation hearts. There are recording sheets included with questions that align to the challenge. 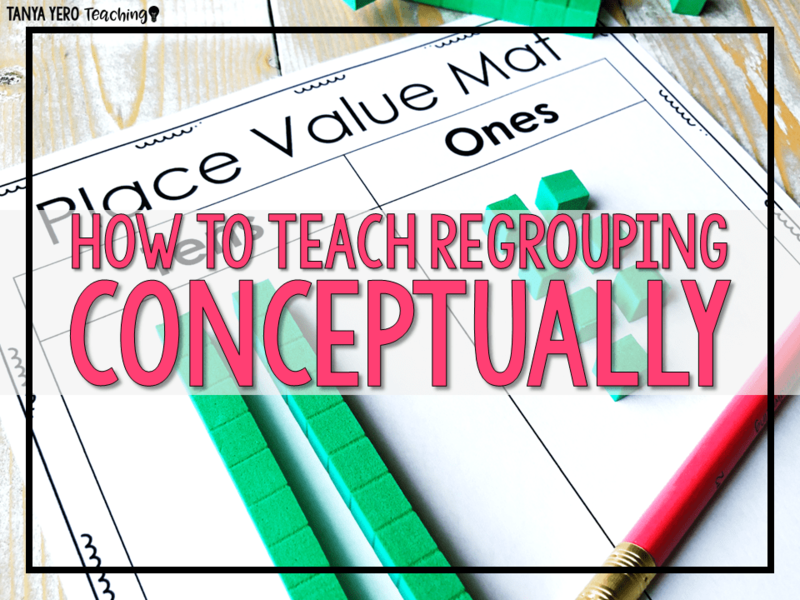 LOW PREP and inexpensive activity! Logic puzzlers are perfect brain teasers to promote problem solving and deductive reasoning. MY STUDENTS LOVE THEM! I keep these puzzlers on hand for those unexpected moments where you need something meaningful and quick! The key to logic challenges is to stay organized throughout the clues. Encourage your students to put X’s in the boxes when a clue is ruled out. Through deductive reasoning, they will slowly start to make connections and place X’s in other boxes. 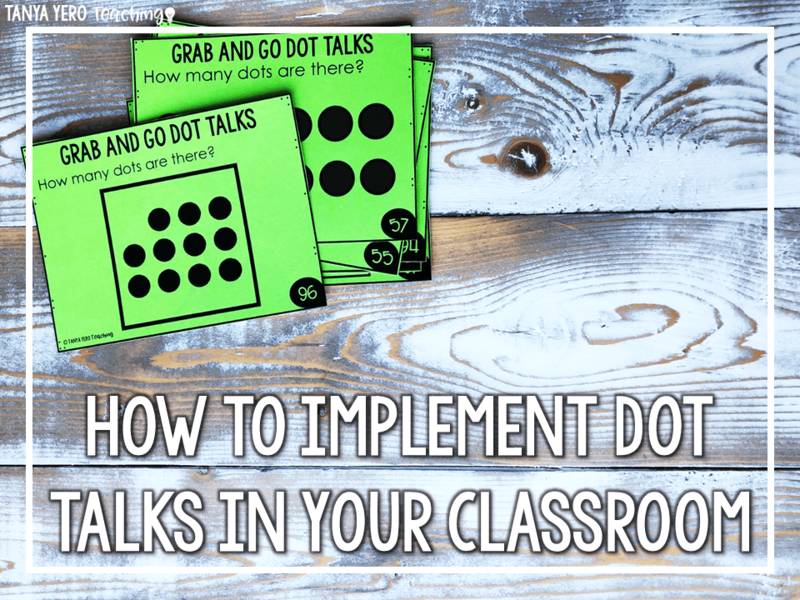 Have students put circles in boxes that match the clues. My students beg for more logic puzzlers. 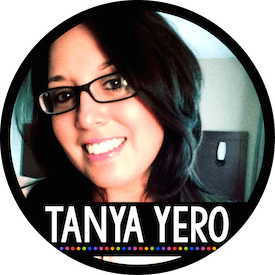 GRAB YOUR FREE RESOURCE HERE! 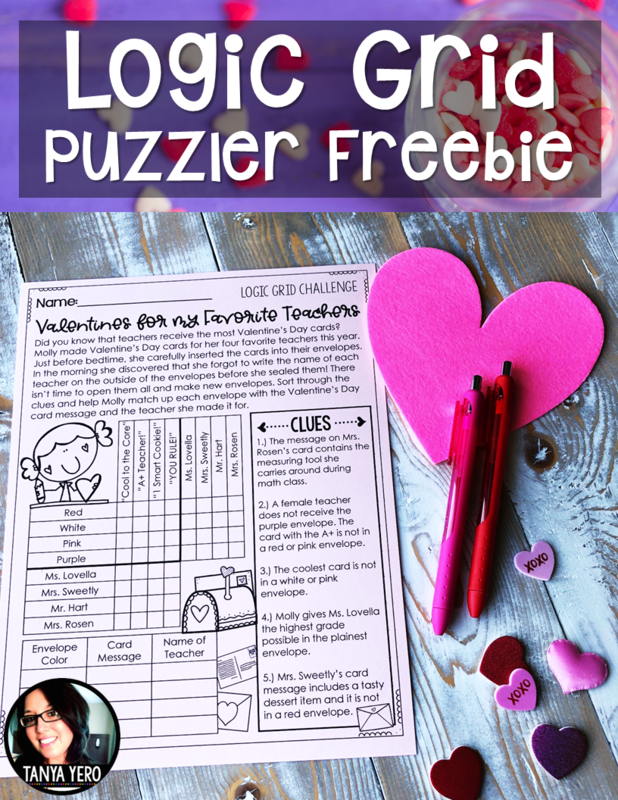 Subscribe to our newsletter to receive your FREE Valentine's Day Logic Puzzler! Digital Classroom Escapes are interactive activities which promote peer collaboration and problem solving. 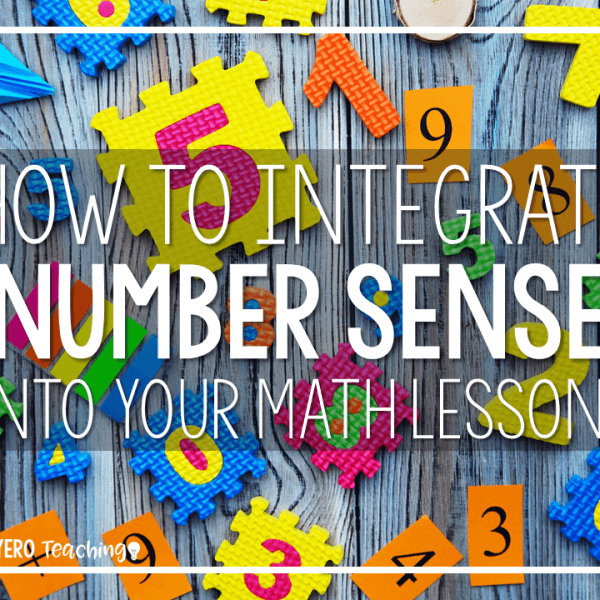 Cryptic messages, challenges, and puzzlers combine to create the perfect blend of learning and fun! My students GO BONKERS for digital escapes. I can’t give them enough! They’re perfect for the hectic holiday season because there is no prep on your end! 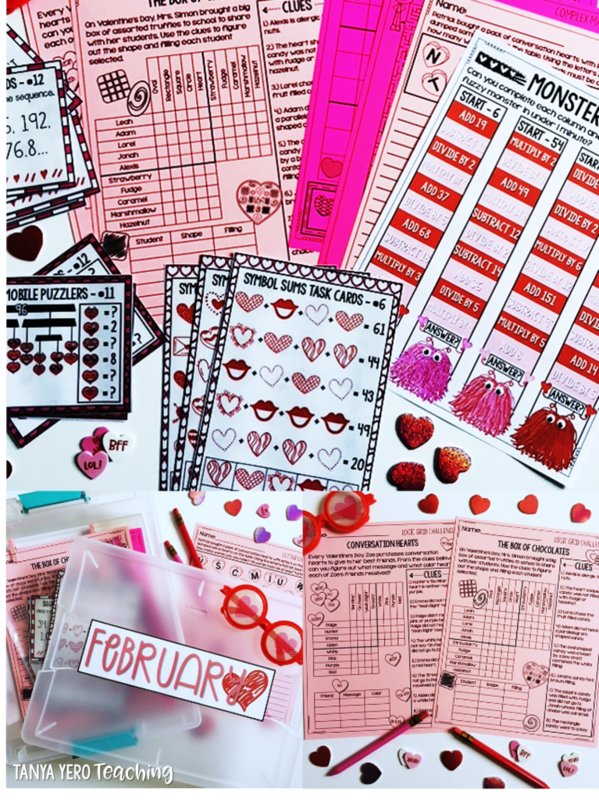 Themed to Valentine’s Day, this kit includes challenges and puzzlers that can be used for morning work, early finishers, or centers. 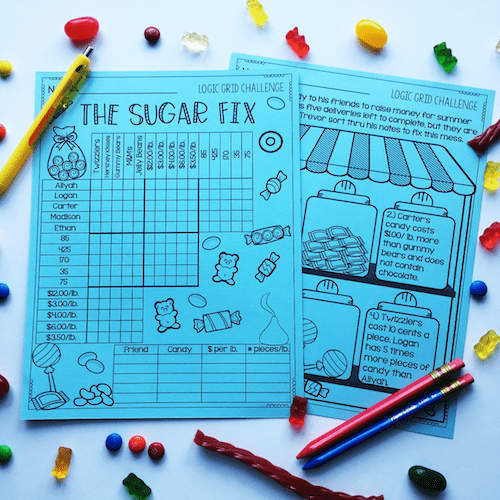 I designed this kit after searching for enrichment activities for my own students. 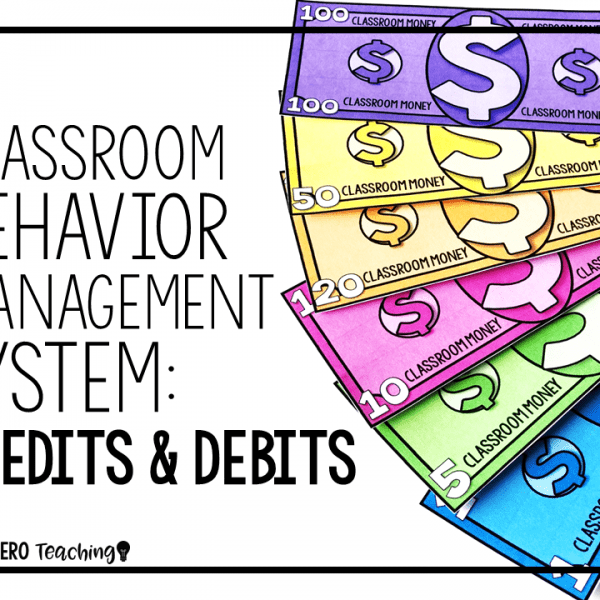 I wanted something that I could prep ahead of time and leave out for students. This enrichment kit can be easily stored in bins, Ziploc bags, or large envelopes. These printables have SAVED ME in the most dire days of February. 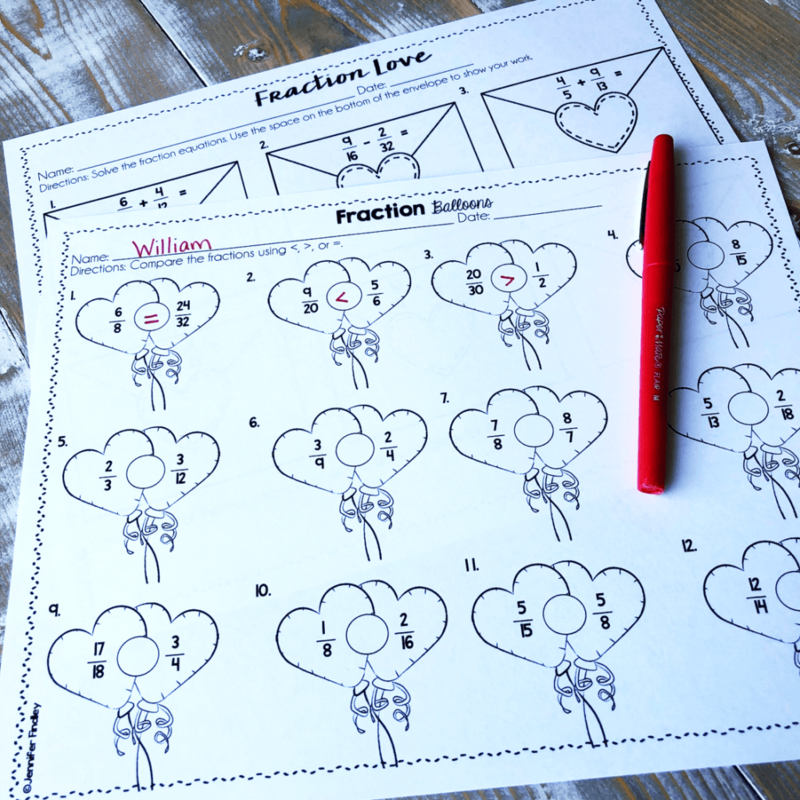 When you’re in a pinch but still looking for some holiday cheer, these math printables are perfect! I have also used these worksheets during my Valentine’s Day rotations. 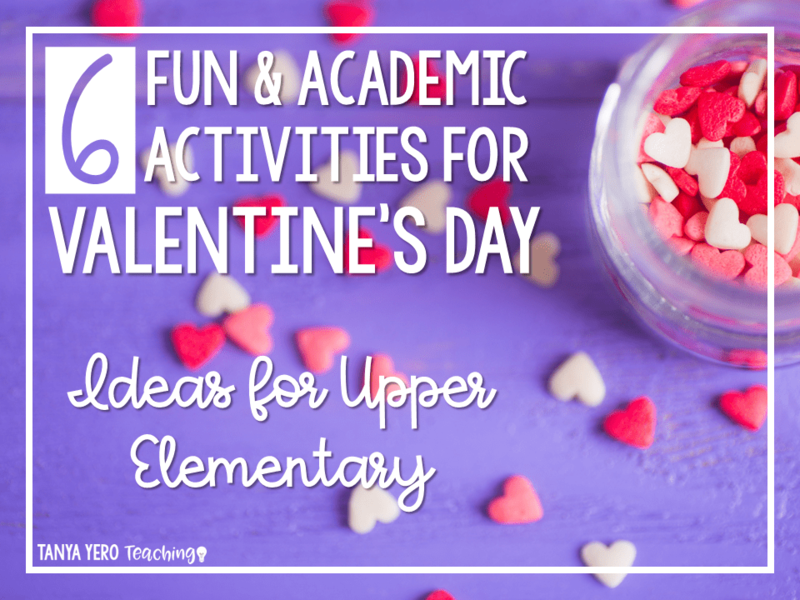 Looking for some Valentine’s Day gift ideas for your students. CLICK HERE to read more!